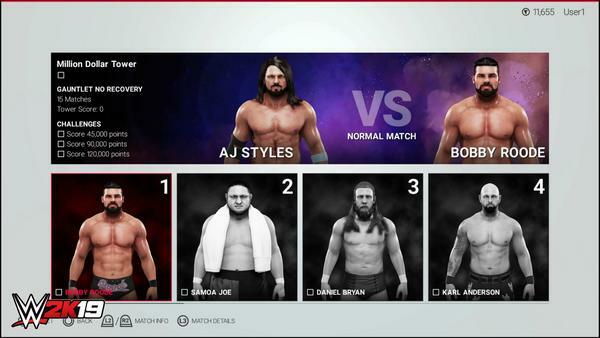 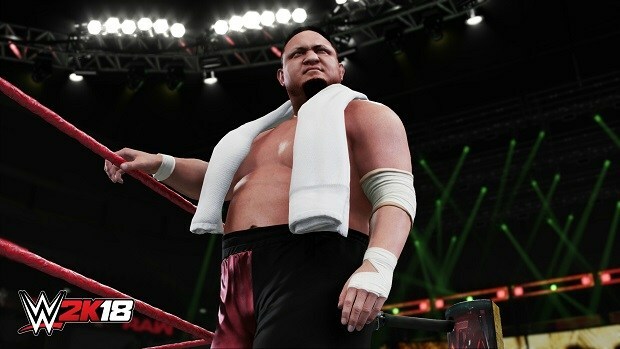 In WWE 2K19 Towers mode, players choose WWE Superstars or their MyPLAYERs to compete against a string of WWE Superstar opponents. 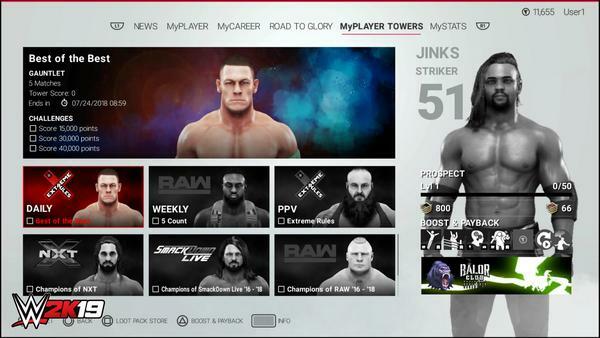 Each Tower features its own unique theme and is populated by a roster of WWE Superstars across a variety of challenging matches, including different win conditions and fun stipulations. 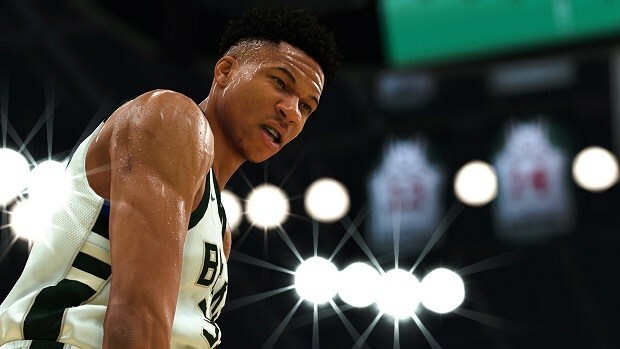 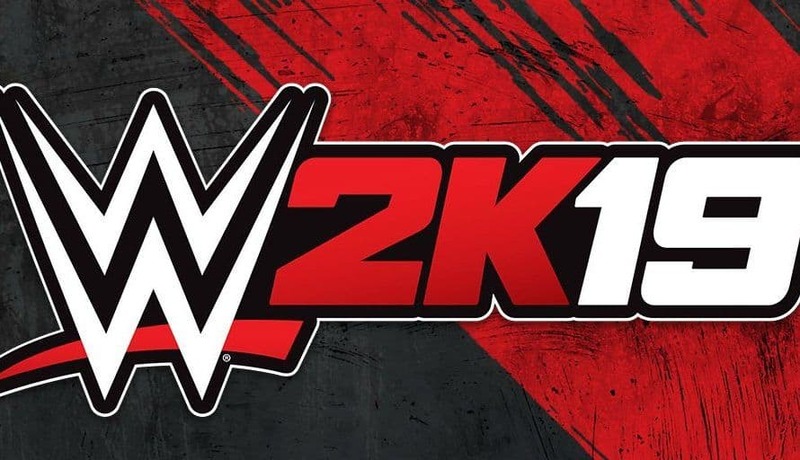 WWE 2K19 is scheduled to roll out on the 9th of October 2019 for PlayStation 4, Xbox One and PC. 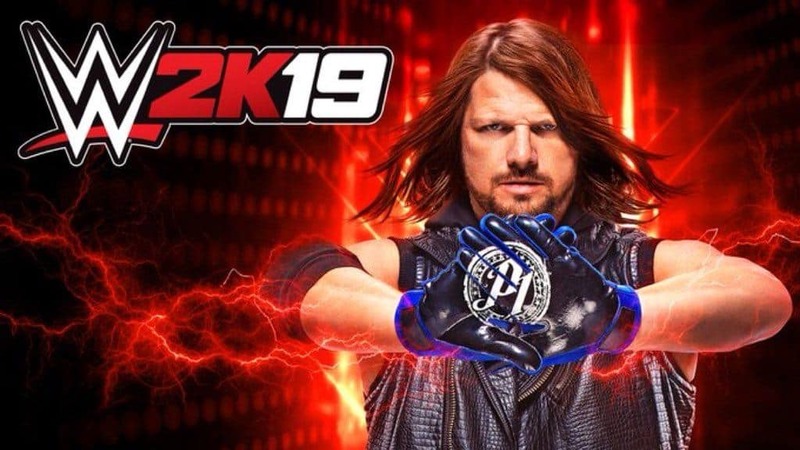 Nintendo Switch won’t get its own edition this year, unfortunately. 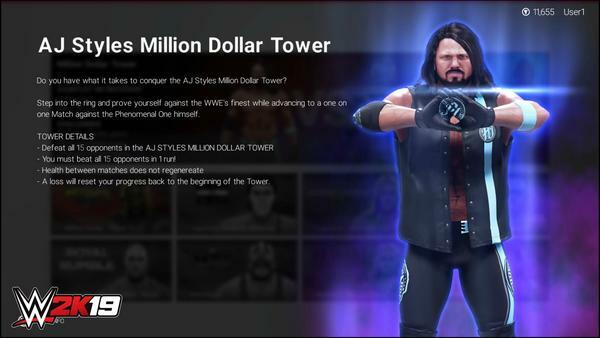 The WWE 2K19 Towers mode will be available at launch, giving you another reason to go back to the game frequently.